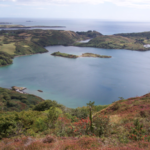 Cork South West Fine Gael TD and Minister of State at the Department of Health, Jim Daly, has today conveyed his disappointment in the lack of progress of clearing trails and pathways in Lough Hyne since Storm Ophelia. As Storm Ophelia caused havoc across the Country last October, West Cork was one of the areas most affected, by the worst storm Ireland has seen in the lasts 50 years. Works are currently being planned by Coillte to carry out tree felling and debris removal which would lead to the upgrading of existing paths and trials. 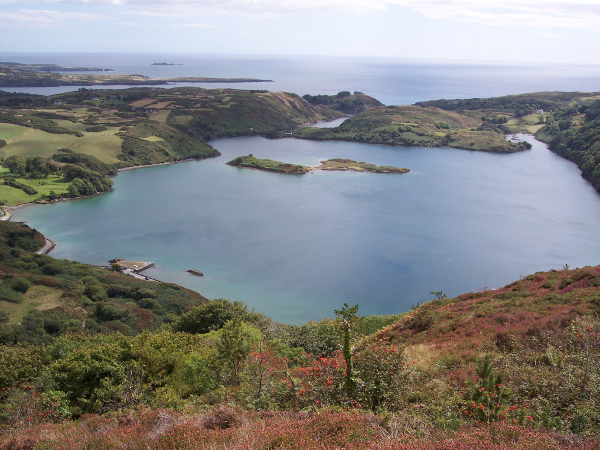 Works are expected to begin as soon as the tree felling licence has been granted and an estimated investment of €15,000 is to be made to restore and upgrade the trails at the West Cork amenity.